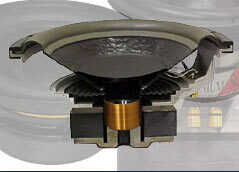 Outdoor Speaker Depot can repair your OSD Audio 8-inch rock speakers after your warranty expires. 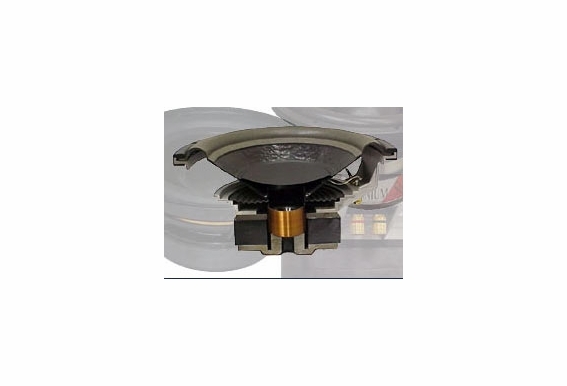 This service includes a brand-new 8-inch weatherproof speaker driver, which we'll handle for you once you ship your speaker back to us. We'll even pay for the shipping to return it to you. All you need to do is get in touch with us at RMA@OutdoorSpeakerDepot.com to make all the arrangements. Is there any warranty with the repair service. Hi Tony, I wouldn't call it a warranty, but if the OSD product is beyond repair, we will refund the price of the repair fee. So let's say you have one of our speakers and it's out of warranty, so you pay for a repair service and send your speaker to us. If we cannot repair it, we will refund you. I have a pair of rock speakers that are receiving a signal but will not play. I have tried all the troubleshooting with no resolve. Darrell, Thank you for your question. If this is concerning our wireless rock speakers, the issue could be interference from your wireless internet. Try disabling the WIFI router and testing the speakers again. If there is no change, please call us at 562-697-2600.